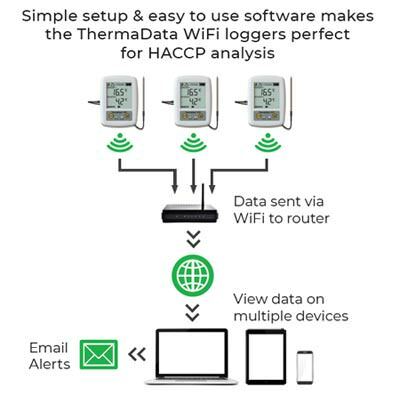 ThermaData TD2F - two channel thermistor WiFi logger with two external remote probes. External, remote sensor range -40 to 125 °C, with a resolution of 0.1 °C/°F and accuracy of ±0.5 °C. 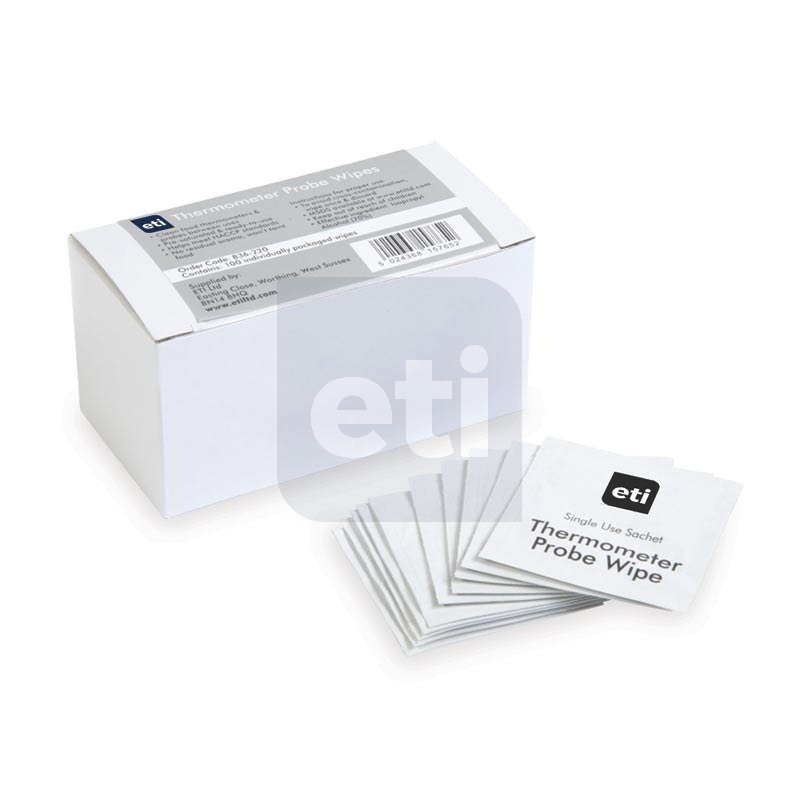 Supplied with two general purpose thermistor probes.